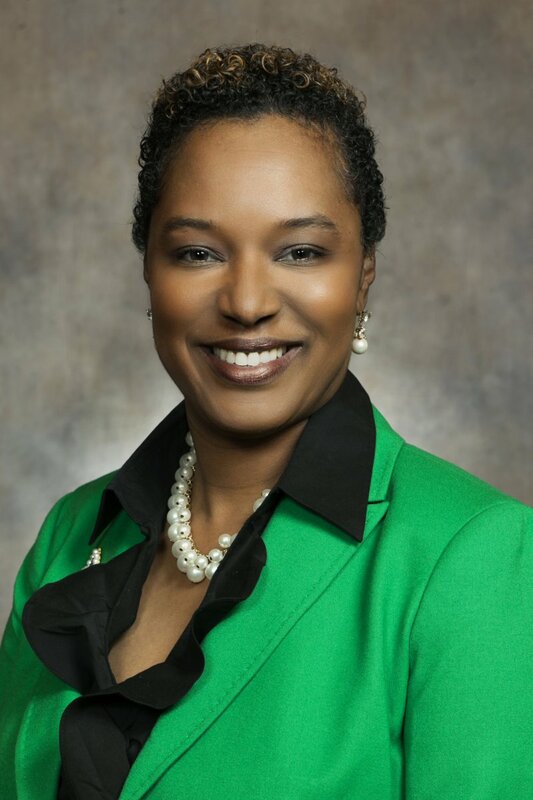 Today, Senator Lena Taylor (D-Milwaukee) joined her colleagues in the legislature to vote on three items, one being a Republican tax bill, the second a resolution declaring March 1, 2019 as National Speech and Debate Education Day, and the third being a resolution proclaiming February, 2019 as Black History Month. The Black History Month resolution, which honored a variety of individuals from the African-American community for their contributions, was amended by Republicans to remove the name of Colin Kaepernick, who believed he was “too controversial” of a figure to include. Kaepernick, who was born in Wisconsin, has faced criticism for protesting against police brutality by peacefully sitting during the playing of the National Anthem, an act that changed to kneeling after a suggestion from U.S. Army Veteran Nate Boyer. “Black History Month is about acknowledging how far we’ve come, but it’s also about how far we’ve got to go. Republicans like Assembly Speaker Vos and Senate Majority Leader Fitzgerald set us back today. The forced censorship of names, selected by African-American legislators, to be included in the annual Black History Month Resolution, was a throwback to an ugly period in this nation’s history. Specifically, they objected to Colin Kaepernick’s inclusion. Vos talked about wanting someone to bring us together. That is absolutely rich, considering who’s the President. So on one hand they want to silence Kapernick who protested police brutality, while supporting a President that encouraged it.